I finally have my copy of this book, after the American Amazon so kindly cancelled my order. Thankfully, the British version is much nicer and though I had to pay exorbitant shipping fees, I now have a copy( and Tom Daley’s new calendar). I am very excited about that. 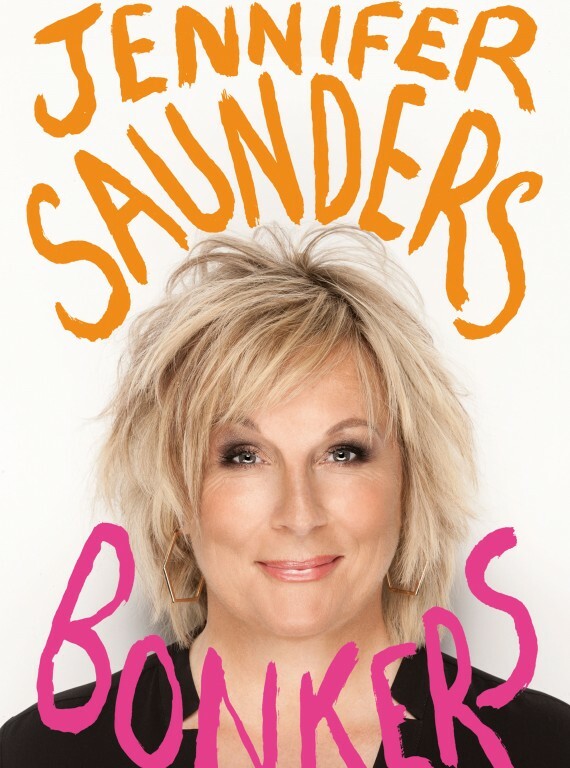 I’ve always loved Jennifer Saunders tremendously and her autobiography is only furthering that. Though I’m an American man, who is unknown for his comedic skill, I still really identify with her and feel that if I had been bought up under similar circumstances, I too could be a national treasure. I was on the treadmill for two hours the other day reading. This is unheard of, my dear reader. I normally get bored about fifteen minutes in. Right now, I can’t wait to get back and find out what happens next! I’m only a quarter through it at the moment and I’ve loved all her stories. She talks about how she could sit on a stoop for hours and just watch people pass — she’s lazy just like me. She talks about her seemingly sullen personality and how people always thinks she’s upset — just like me. I’m not sad, I’m just thoughtful. I really want to meet her someday. She’s always been one of my role models, one of the more significant ones, truly, and I’m so thankful that she wrote her memoirs. Maybe we can go to luncheon next summer, Jennifer? Yes, I’ll be in the Absolutely Fabulous film as Patsy’s unknown son. Last night, I finally made some time to watch this most wonderful of films. I remember the first time I saw it, I was decorating my Christmas tree with seashells and TCM was on in the background. I heard beautiful strains of music. I looked up, saw Julie Andrews, said, “Alright, then,” and was happily sat on the couch for the next two hours. I rarely take to a picture so easily. But, how could I not when it was such perfection? In it, Julie plays Victoria, a “second-rate soprano” who is starving in 1934 Paris. (YES!) By luck, she meets an equally down on his luck man named Toddy. He comes up with the idea of disguising her as a man who then performs as a drag queen. She’s a woman playing a man playing a woman! It’s too wonderful. The film is shot beautifully, the orchestration is stunning, the musical numbers are inspired, the plot is solid, and the entire thing feels effortless. I can’t recommend it enough. If only I could sing, I’d be belting out tunes from this all day long. I can’t sing all that well and I still do. Hardly a day goes by where you can’t hear me warbling, “‘Bout twenty years ago, way down in New Orleans…” I can’t get enough. I’ve seen the DVD release of the broadway version — divine. I’ve purchased the soundtrack. I just love it. It’s one of those movies that makes your heart glad. So many films are about doom and gloom; it’s so wonderful and rare to find one that makes you tear up with joy. I can’t recommend it enough. Go to your Netflix queue and add it to the list. You’re welcome! After popping one of these pills yesterday afternoon, I suddenly believe that there is a higher power to the universe and that the power is MEDICINE! You know from my near-constant whinging that the time change is affecting me negatively and I have fallen into deep depression with my Seasonal Affective Disorder (not diagnosed, mind you, but WebMD says so) acting up, with people treating me wrong, my self-diagnosed cyclothymia and with the publishing industry refusing to open up their golden gates to me. Yesterday, for reasons I can’t really understand — I suppose it’s the congregating of all these travesties — but I was about to enter a full on panic attack. My chest was tight, I couldn’t breathe, I couldn’t focus on anything, my heart was racing — was it a heart attack? No, couldn’t be. — so I rushed to get a nerve pill. I popped that thing with glee. I don’t take them often, I could count the instances on one hand, but it was urgently needed. Annoyingly, the effects took a while to kick in, but when they did, oh how wonderful the world was. I felt wonderfully relaxed and able to think and was in a really fantastic mood. I laughed constantly. I didn’t care that people were awful or my potential career was floundering or that the rain was falling down like so many tears. I didn’t give a crap. I was smiling at everything. I need a prescription. I want to take those things everyday in the autumn and winter. Think how happy I’d be! Think how much I could actually get done. Bless you, medicine! 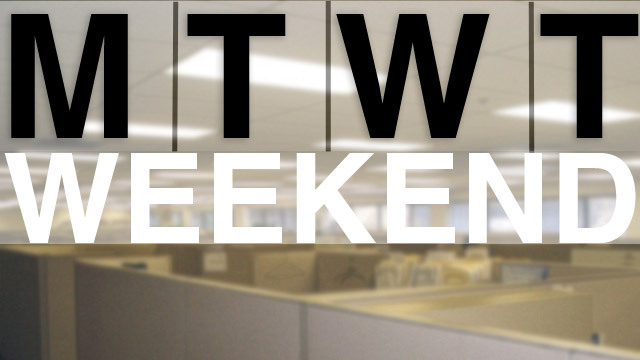 I’ve written before about my love of three day weekends, and this will follow in a similar vein. This week at work, we have Friday off, which provides us with a three day weekend. The perfect weekend, really. You have a day to be productive, a day to be lazy, and yet another day to be creative. It’s perfect for me. Also, when I’m at work, I really don’t get much done at home during the week, if I do, it’s a fluke, and so having this extra day of time does wonders for my productivity. I’ve really enjoyed this week at work, too. There’s plenty of time to get everything done and there’s no feeling of drawn-out exhaustion. I’m not burnt out like usual, which is a novel delight. I think for the good of America, and my well being, we should have a four day work week every week. Vote for me for GOVERNOR! I love that you can order your groceries on Amazon. This is only making my life all the easier. I never have to think about shopping for espresso anymore. It just shows up at my door when I need it. Amazing. You can add all sort of things to your order. 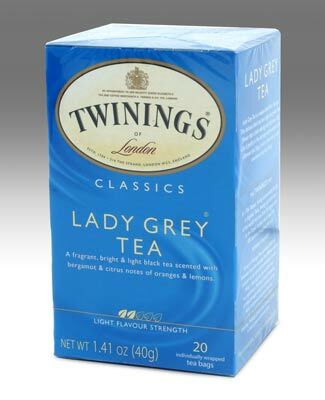 I just added a case of Lady Grey tea from Twinings to show up every four months. The first shipment got here a little while ago, and I’m already sipping away. It’s delicious. The flavor is like my favorite, Earl Grey, with more of an orange flavor. I’m addicted. I love tea so much now. Not in the way we normally ingest it in America, though. I don’t understand iced tea (gross) and I don’t understand sweet tea (diabetes). I love me a hot pot of lovely tea served in fine china while classic music delicately streams through the parlor from my piano. As I sip, I daydream about the day I’m finally a Londoner, texting my London friends and going to Kensington for a day at the shops. Oh, life is too common for me. Drink some tea, reader, and fantasize. I’ve never really broken down my cultural background because I just say I’m Czech. I think I’m only a quarter Czech, though. Maybe half German, but I don’t really go on about that because everybody’s German, and German is a horrible language. I just can’t make my tongue do it. I know that there is some DNA testing that puts a bit of my family in Cornwall near St. Ives, which really explains a lot of things about me. My love of pasties. My love for the sea. My love of inexplicably placed palms. But, though my familial history is all these things (I’ve heard rumblings of Danish and Russian, too), I’m simply an America, which is no fun at all. America is too vast. Europe is wonderful because you can’t help but constantly bump into new cultures. Here in America, though, the landscape rarely changes. Maybe they’ll start serving you sweet tea instead of lemonade or maybe they’ll say faucet instead of sink, but other than that, nothing’s different. I wasn’t meant to live here. I feel stressed by it, which is something that gets worse with each passing day. Right now, all I can think about is moving to some hovel in London and living the life of a starving artist. Wouldn’t it be grand? I think it would. It’d be a hell of a lot more fun than sitting in opulence in my farmhouse. Now, don’t get me wrong, I love my house, but I need a bit of variety, that’s why I vanish for a month or more in the summers. I need my trips to keep my sanity. I go through cycles of being either French or British. Right now I’m British. I want to wander through the British Museum, I want to go to tea, I want to walk through Hyde Park, I want to peruse the vendors at Portobello Road, I want to eat rarebit in a pub, I want to absorb the atmosphere, I want to attend classes at the University College of London, I want to go shopping at Waterstones and Harrods and Topman, I want to see shows, I want to attend a taping of The Graham Norton Show. I can’t do any of this here. 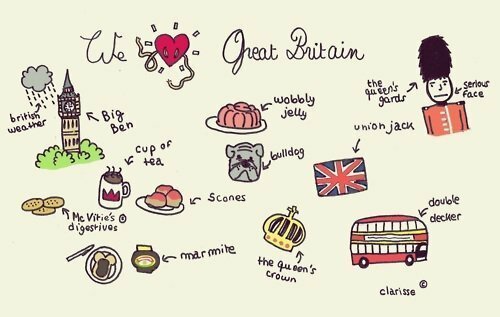 Make me British, please. If I marry one of them, do I become a citizen? On the happy day that you all finally elect me governor — the time is coming, reader — I will do away with this travesty and replace it with year round summer time. I really should start a series of posts about my intentions when I move into Terrace Hill. Just a few things on my docket: installation of a fashion police, charity costume galas, more organic farming subsidies, loads of windmills and solar panels, the installation of a highly efficient train system, and taxes built into price tags. Oh what fun we’ll have! I’ll dress in perfectly fitted suits every day and tour all the counties. You’re welcome, Iowa! What was I talking about? Oh yes, the time change. It’s stupid. It’s been scientifically proven that it’s a bunch of crap. And yet we insist on messing with the minds of the huddled masses. It’s shameful. Last night, my body was so confused by the change that I went to bed at eight, woke at midnight, then back to bed at three. It’s a miracle I’m conscious this morning. I can’t stand going home to darkness. I don’t have the option to go on walks outside anymore since it’ll be dark before I lace my shoes. Everything is awful. The sun shouldn’t set until nine. I’ve been meaning to mop my kitchen since last Wednesday. Still hasn’t happened. I just hate mopping so much. It goes on my list of unfavorite things right after washing the dishes. I don’t feel like this laborious activity does much good, either. It seems like you’re just pushing wet dirt across the room. 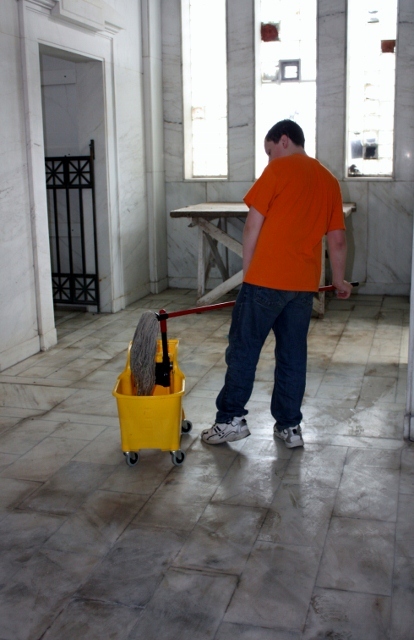 I sweep my floors every day — I’m not a heathen — so it’s not as if there’s massive piles of junk in the middle of the room. I just can’t be bothered to get out the mop and the bucket and find the chemicals and move everything in the room and get my socks wet. It’s just too much. I’m going to try to force myself into doing it soon, but I’m making no promises. 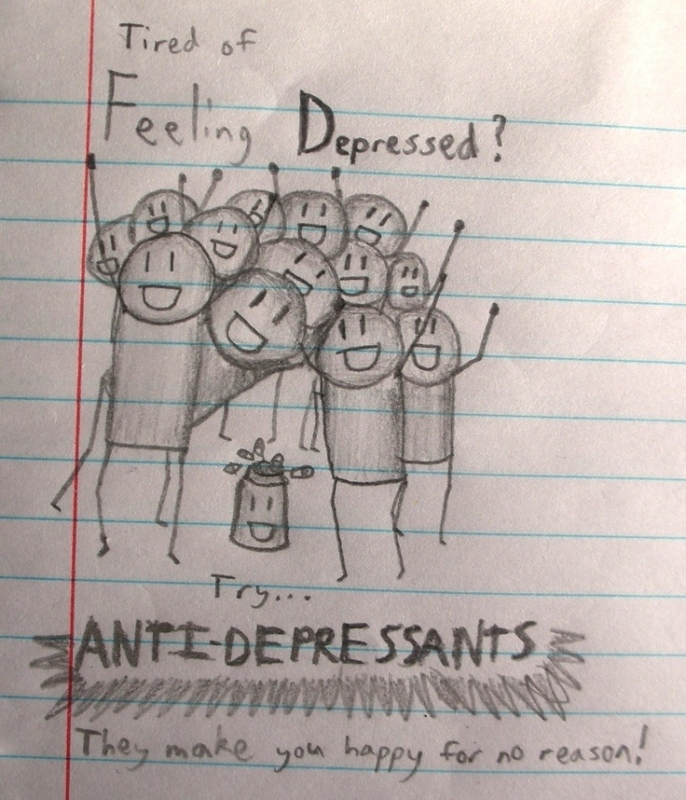 If I had more antidepressants, I’m sure I could muster some kind of motivation. Alas, no. I knew this day was coming ever since I decided to grow my locks out, but I didn’t think it would arrive quite so soon. 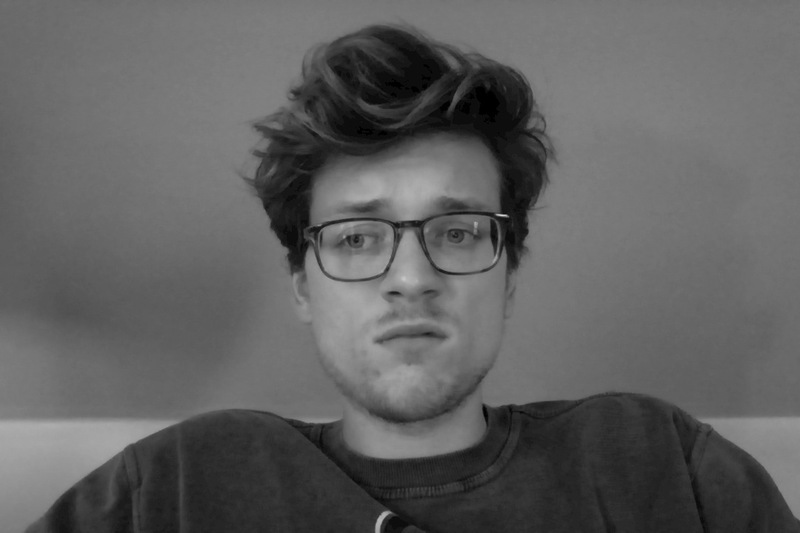 It’s that awkward stage where I can’t figure out what to do with my lovely hair. It’s too long and heavy to style up, it’s not long enough to sweep back. There’s just nothing really to do with it at all. I’m going to have to try some new things out this weekend. I’m thinking of a stylish middle part? That’s very 1991, though, so it may not work out for the best. Maybe I have some kind of product in my cupboard that’ll make it do something. I don’t know. I feel ridiculous today. I tried to do it like normal, but it’s just too heavy to look as if it’s supported by angels. I’m sad. Well, my life is over. I have no desire to carry on. My eye doctor finally got in touch with me and it turns out that I don’t have the proper kind of eyes for those wonderful contacts that you can wear to bed. I’ve been determined to try them out since the day I first saw the commercial for them. I was sure that they would work and that I wouldn’t have to resort to LASIK, but I guess the decision has been made for me. I don’t know when I’ll get around to having the surgery, but it’ll be sooner rather than later. I know that I can buy contacts and see and I have an endless selection of stylish frames to put on my face, but that’s not what I want. All I want to do is wake up in the morning and see everything with clarity. I want to look out the window and see leaves blowing on the breeze. I want to see what time it is. I want to check my phone without squinting. I want to be able to see where I’m at. I’m terribly blind. It’s awful. I hate it. I just want to be able to see. Are there financing options for that surgery? I’m sure there are. Well, I’m off to research them.